A good reason to go out into nature. That's the Fältovn. 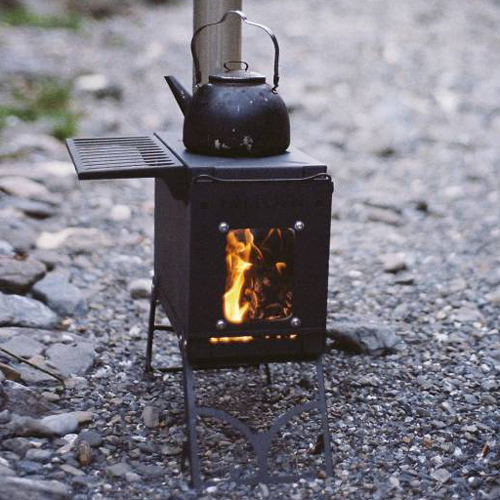 A portable stove that offers warmth and atmosphere, and the ability to cook. Wherever you want. With its 10 kg, the Fältovn is the perfect travelling partner. It is easy to carry anywhere and provides warmth and comfort. 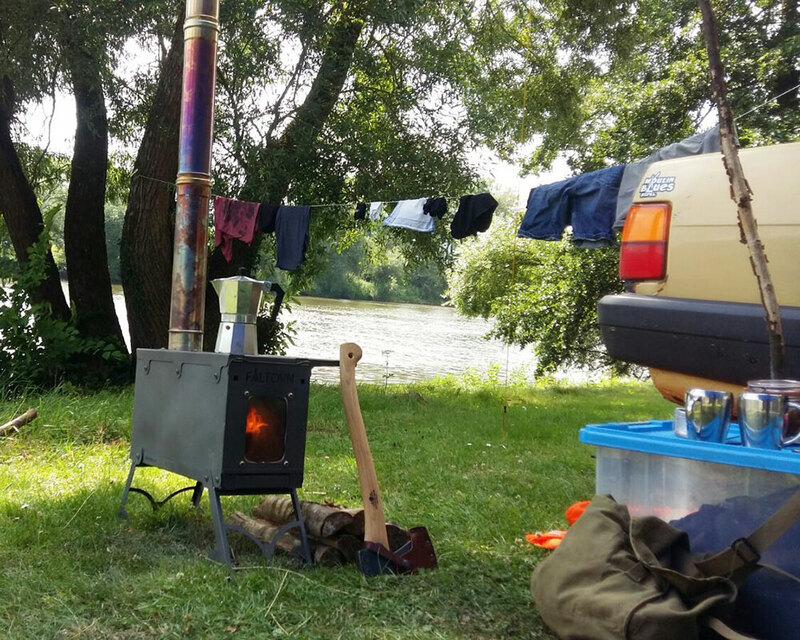 Whether at a campsite or out in the wild, outdoors or in a tipi tent. 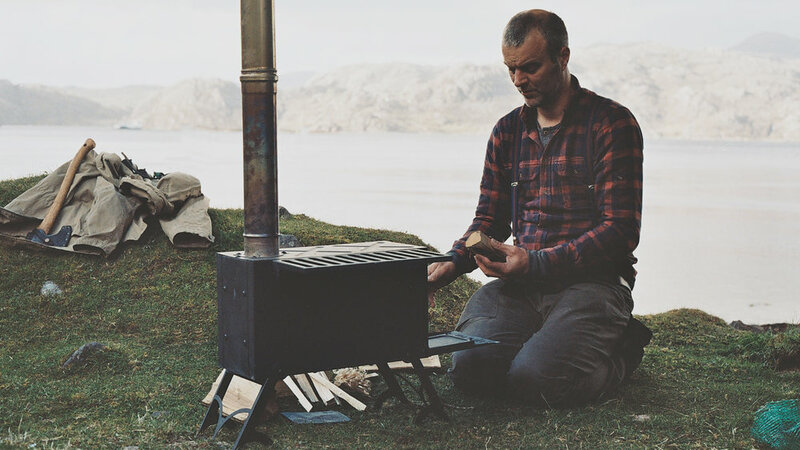 If you’re ever going to end up around a campfire with someone, it should be with Lars Fält. This man embodies the outdoors and has been working all his life to get people closer to nature. He has been our inspiration in building the Fältovn. Lars Fält has been training Swedish forces for years in survival techniques and has founded several survival schools. 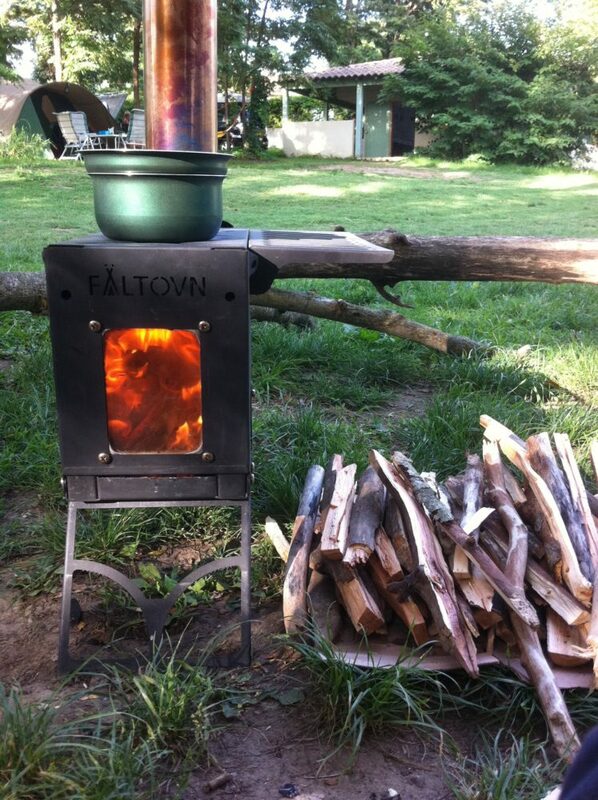 Fältovn is a tribute to Lars Fält and to the outdoor life. It invites you to go adventuring, away from your smartphone and back to nature. 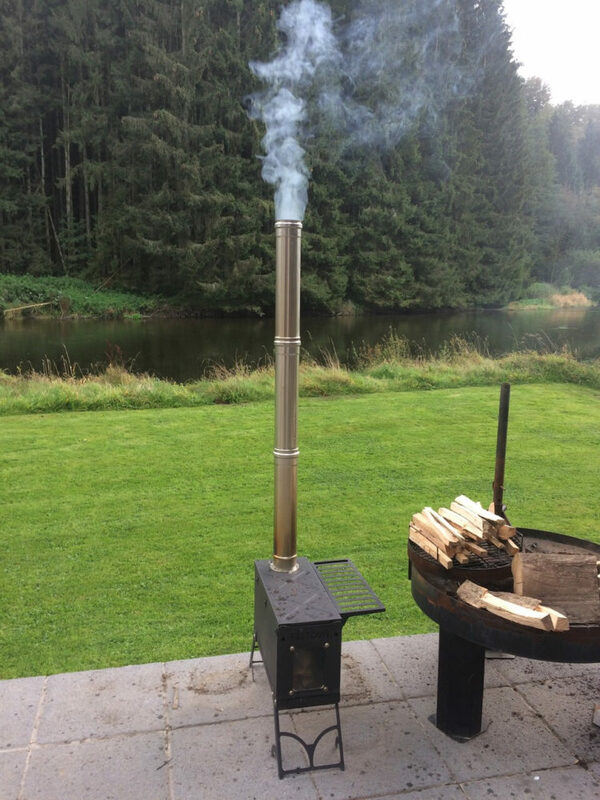 Fältovn provides more than just warmth alone. The extra thick top plate is made for cooking. Not your usial dining experience. 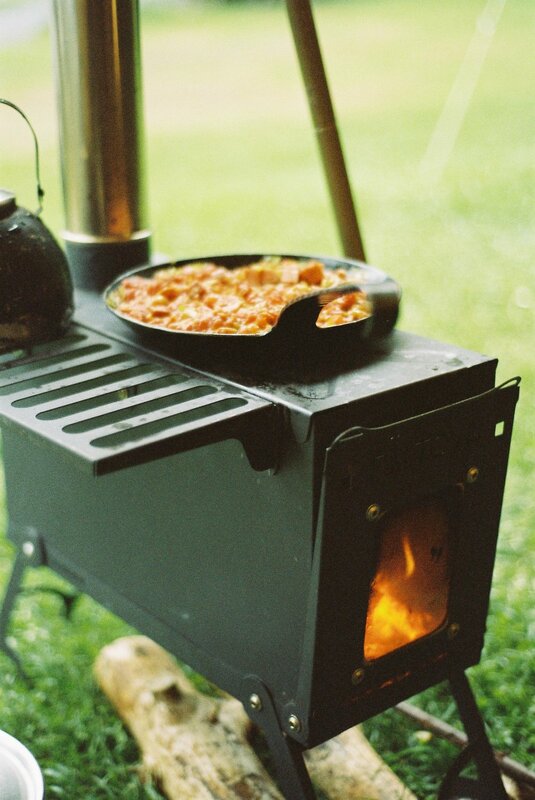 Take your friends and family for some good outdoors cooking. Want to see the Faltovn in all its glory ? Come visit us in our showroom and see what all the fuss is about.... we might even cook you breakfast on it!